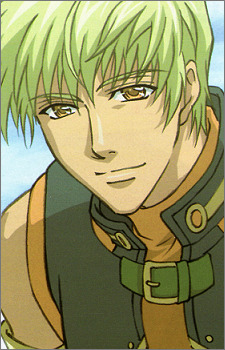 Age: 20 Height: 195 cm Jade was referred to as a "defective product" by Jet when they were engaged in a fight. J.D also said that he (Jet) is just like him (himself). It seems that Jade used to work for the Consortium, but somehow managed to escape and Jade is wanted by the Consortium. Hence, he avoided meeting the Consortium as much as he could, for fear of forcefully being taken away by the Consortium.